Travel-Tot: The Keys to Success! 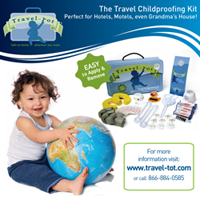 As any parent of a toddler or baby can tell you, traveling with children in tow can result in a lot of forgotten items! After all, out of sight, out of mind. 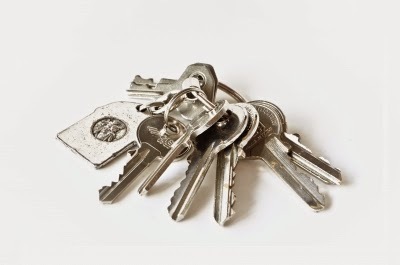 So if you're always leaving baby's bottles or snacks in foreign fridges when you visit friends or family, try this: place your keys in the fridge with the items you need to remember to pack back up... we promise, you won't get far without them! Child-Proofing On the Go: Top 10 Tips! Products We Love: Piddle Pouch!